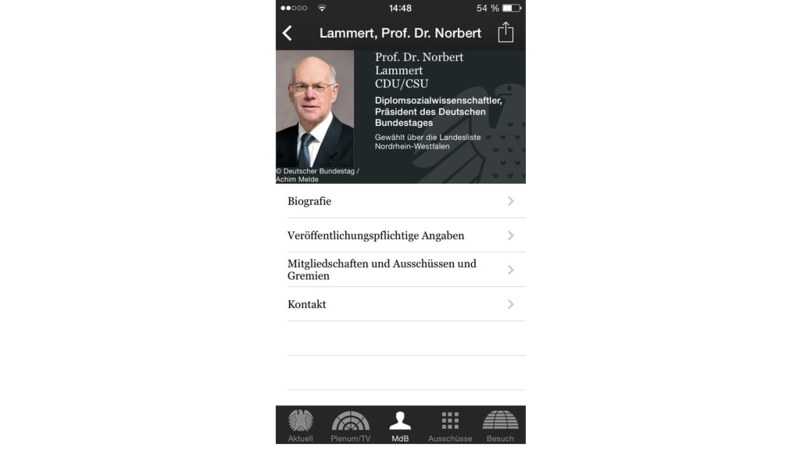 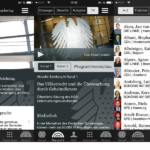 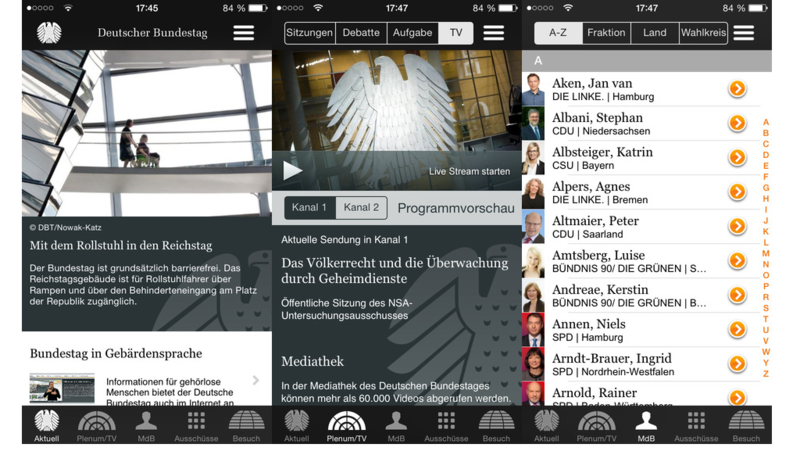 The German Parliament (Deutscher Bundestag) is one of the first European parliaments to provide a free Parliament App that makes mobile content easier to access than ever. 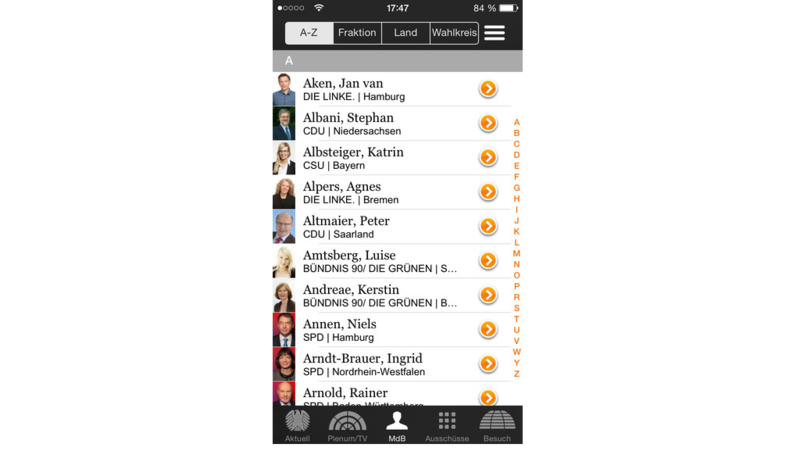 This app provides mobile internet connections for iPhone, iPad and iPod touch. 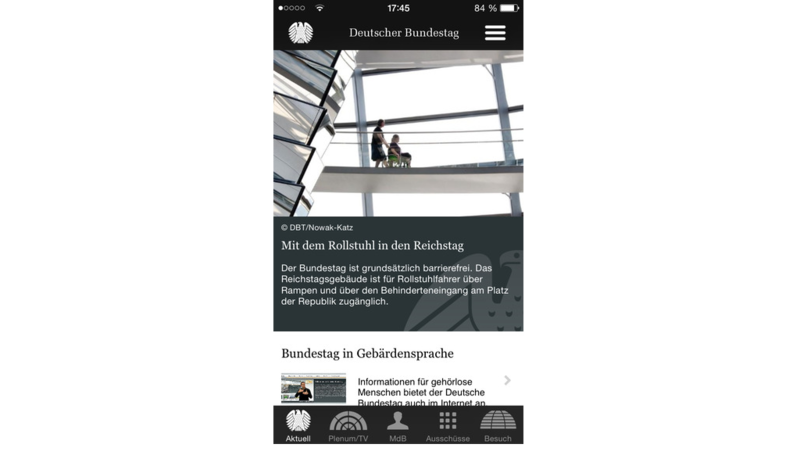 With this app, users can access the latest news from the German Parliament at any time, even while on the move, or find out quickly and easily about members of parliament and parliamentary committees, even when not connected to the internet. 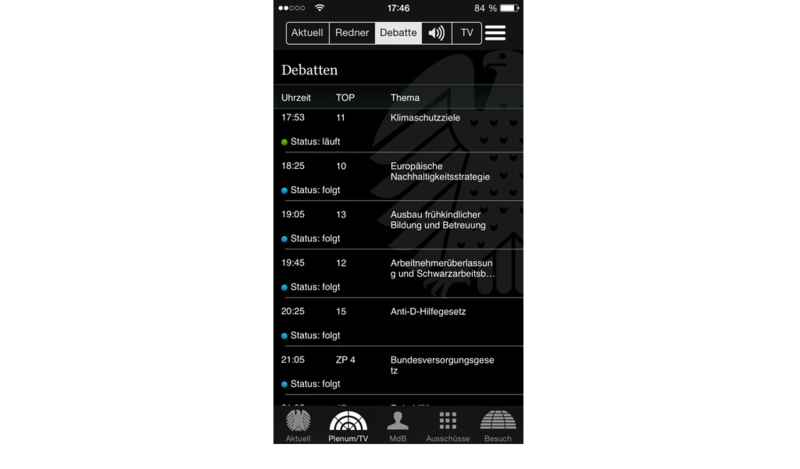 Version 1.1 also offers an option during plenary sessions of the German Parliament with live audio streams of speeches by M.P.’s or by members of government. 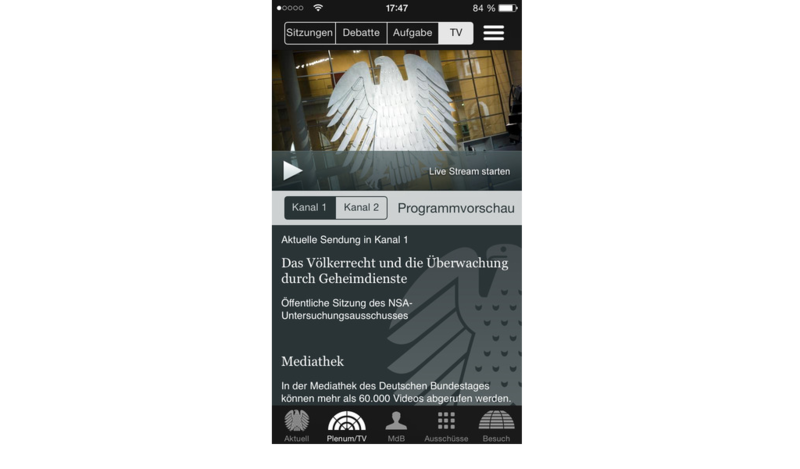 By providing this mobile application as part of its mobile internet package, the German Parliament App aims to enhance transparency of the political process.